A friend saw my essential oils collection and gasped !!! I have essential oils everywhere in my home and we use oils every.single.day. 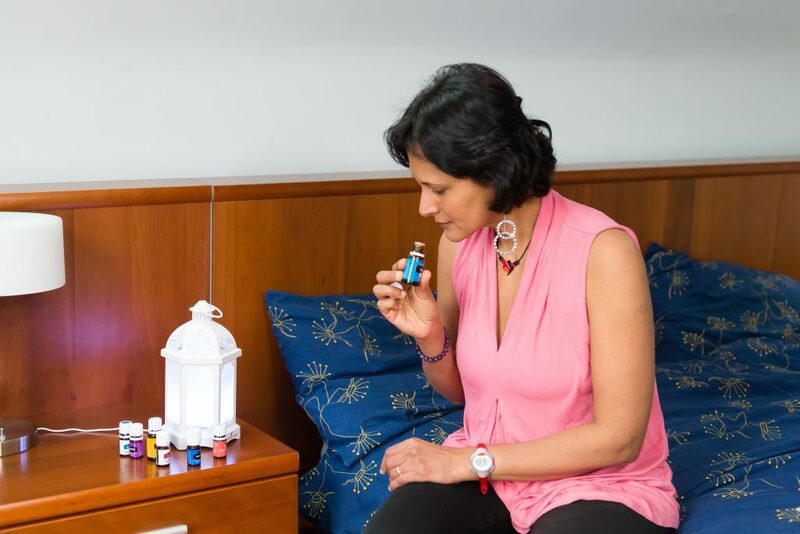 Why do I need essential oils, you may ask…….This story might highlight how oils can help with day to day living. One of my customers struggled with energy in the afternoon. She had two kids and a full time job. Needless to say, she had a lot on her plate. When she came to me for help she looked haggard. Her kids were sick a lot during the winter time and she had missed work and was struggling every day. She got her starter kit, I educated her on how she could use oils like Peppermint and Lemon for energy and what she could use for stress. She started drinking NingXia Red every day. Within a month her energy increased, she was less stressed and she felt more empowered with her kids health. What’s in your starter kit? It has twelve different oils / blends and a diffuser and some super amazing goodies that will make non toxic lifestyle a breeze. My oily website has everything that you need to know the Starter kit and more. I love running the diffuser at night in all our bedrooms for a good nights rest. Essential oils are easy, plant based resources available for us to help with not only day to day stuff, but also support the deeper healing process. Everyone is talking about essential oils, right? They are everywhere…. Yes, they have become very popular recently but they have been around for ages. Think Baby Jesus, Frankincense and Myrrh….. Here is the thing, the uses of essential oils are numerous. ~ and even my soaps and shampoos. Why soaps and shampoos? The skin is the largest organ and will absorb everything that it comes in contact with. Since our very challenging health issues in the past, I am very particular about what comes into my home. Essential oils are great alternatives to creating a harsh chemical free home. I am very passionate about sharing that knowledge because I don’t want any family to go through what my husband and I went through. Seriously, using essential oils is the easiest way to create a toxin free home and life. My FREE e-book on everything you need to know about essential oils and how they can support your health and wellness. Click HERE to subscribe and you will be the first to know when my e-book launches! I was very intentional and did lots of research before I chose Young Living for our home and to partner with them ….. They uphold the same standards I have for health and wellness. I will only use the most pure and pristine products for our family and they meet those expectations. I fell in love with Young Living essential oils when I was pregnant with my son. Now, it is just a part of our daily life. The power of a community is exponential when it comes to support and growth. It is one of the biggest perks. So, join our essential oils family and become a part of a larger movement of creating a non- toxic lifestyle. 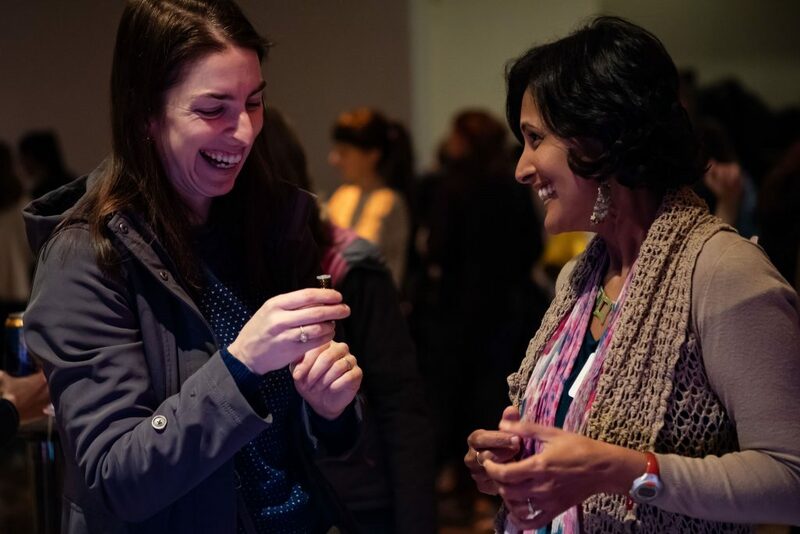 Our community consists of mothers, teachers, doctors, acupuncturists, health care professionals, therapists, small business owners, hair stylists, and massage therapists. So, you are ready to start and join this revolution…Where do you begin? Simple answer… Premium Starter Kit. It is the easiest foundational solution to getting started with essential oils. Ready to get your oils? Click here. Want to learn more about what is in the Premium Starter Kit? My oily website has everything that you need to know the Starter kit and more. Want to hear what people have to say about essential oils and Young Living? Want to learn how Essential Oils can generate residual income for your family? 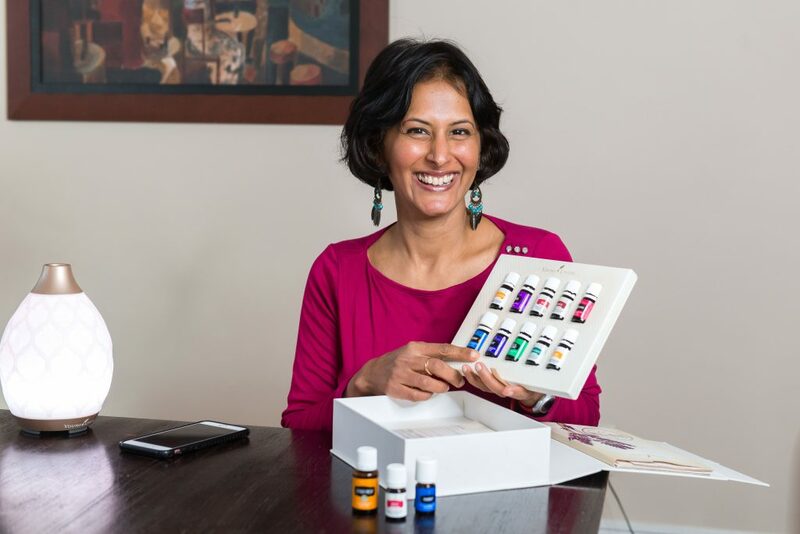 Click here to learn how you can go from being an essential oils user to an essential oils entrepreneur….And all it takes is you getting your starter kit..